Michael Bloomberg is often sold to people as a climate hero. Headlines that tout him as a green visionary adorn the pages of the New Yorker and Vanity Fair. He skips across the globe as the UN’s special envoy for climate action. 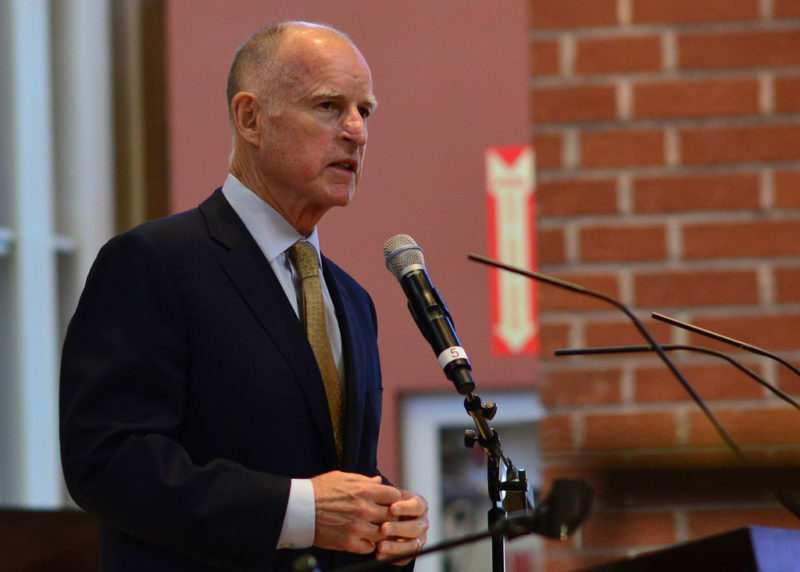 He co-authored a book – Climate of Hope, it’s called – with the former longtime head of the Sierra Club. 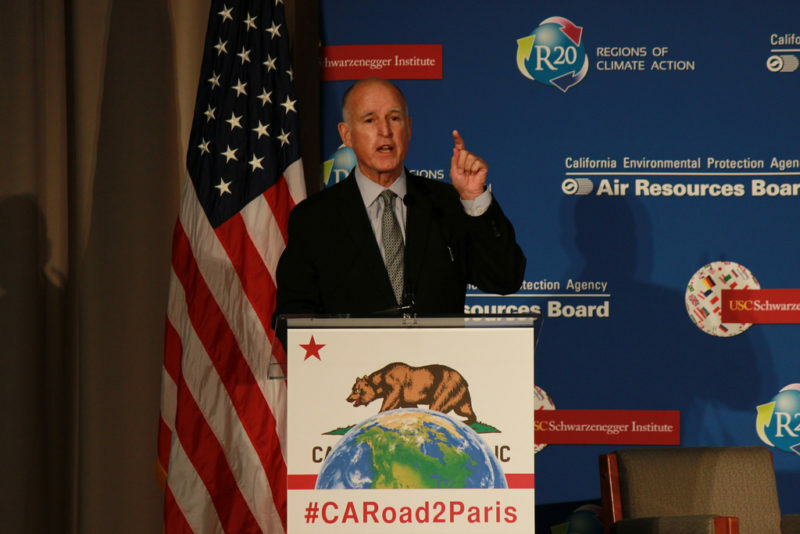 Along with California Governor Jerry Brown, Bloomberg co-chairs America’s Pledge, dedicated to “helping America reach its Paris climate goals.” He even offered to cut a check to cover the U.S.’s $4.5 million commitment to the Paris Climate Agreement after Trump pulled out. 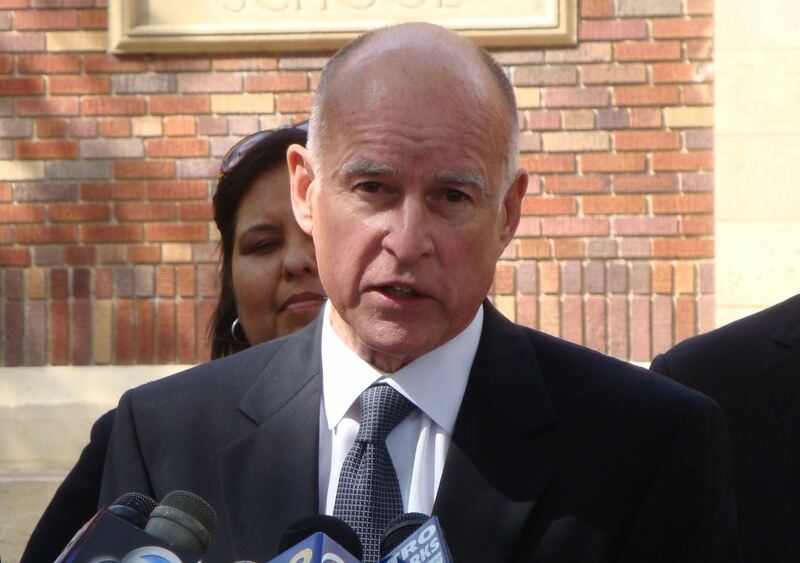 Now Bloomberg is adding a new line to his resume: co-chair of Jerry Brown’s upcoming climate summit. 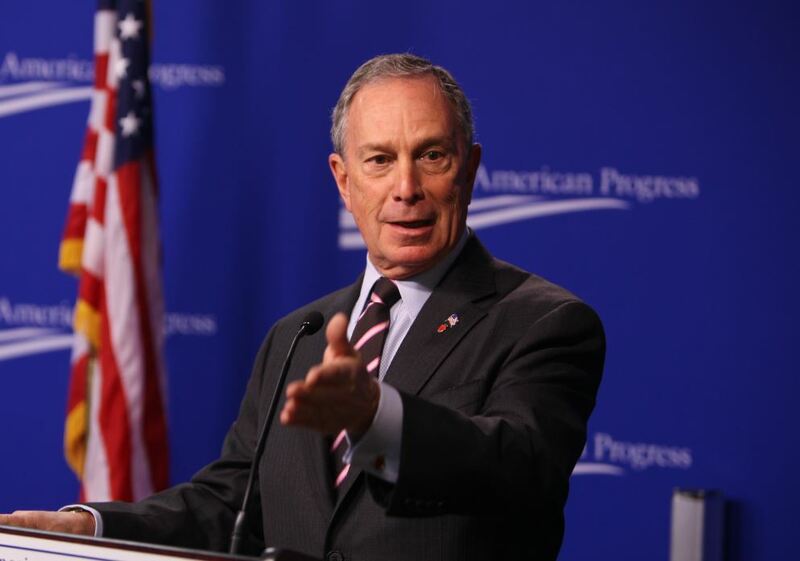 Bloomberg is a key figure driving the event, which is happening next week in San Francisco. The summit was first announced at the 2017 Bloomberg Global Business Forum, and Bloomberg Philanthropies is a sponsor. Bloomberg chairs the board of C40, a summit advisory committee member, and a host of other players tied to the summit partner with or accept funds from Bloomberg’s philanthropic and business empires. 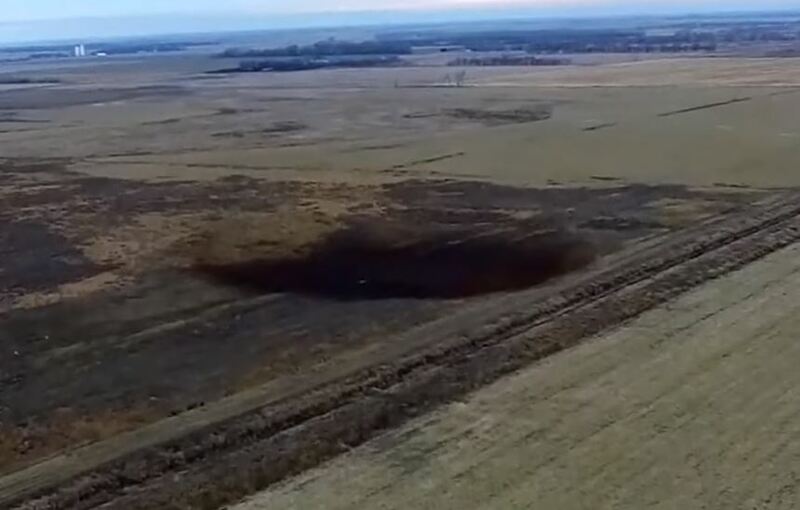 Aerial shot of last year’s oil spill from the Keystone Pipeline – which Bloomberg didn’t want to stop. 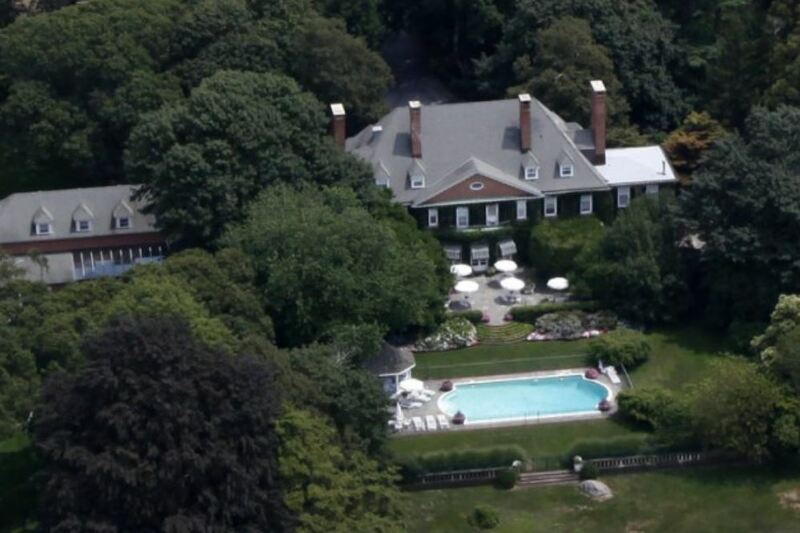 Bloomberg’s Hamptons Estate, worth over $20 million – and just one of several of his homes.